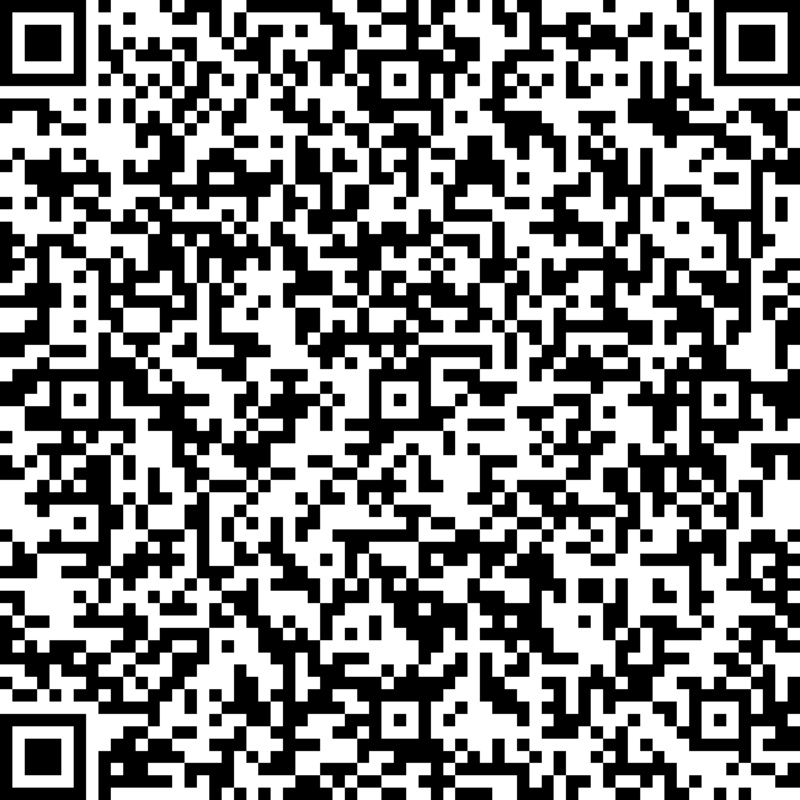 Grupo Espacio Industrial has a group of versatile, young professionals with extensive experience and technical training in electronics, electricity and information technology. Annual Training Plan, which includes the continuous training of employees who have the necessary certification to perform their position optimally and respond to customer expectations. HR policy guided by a strict compliance with the law, which gives employees a flexibility in labour and personal conciliation matters; and that provides the information, measurements and equipment (Personal Protective Equipment) necessary in the matter of prevention of occupational risks (ORP), to guarantee its security and health at work. The Group collaborates with various local educational centres to grant their students scholarships and / or internships in the member companies. Thanks to these, young people deepen their knowledge in the studied subjects, acquire professional experience and even, in some cases, get job opportunities. 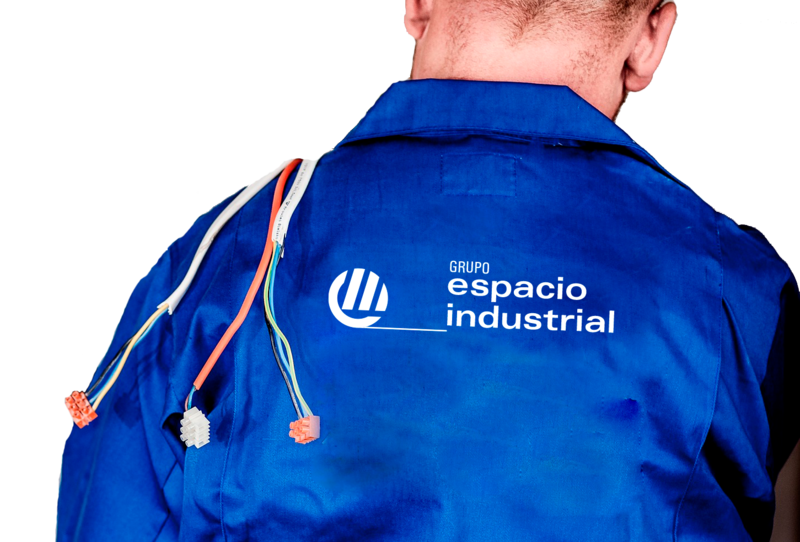 The companies of Grupo Espacio Industrial establish as a priority to provide their employees with a workplace free of hazards and avoid damage to the company’s assets, as well as carry out operations, in such a way that includes the appropriate consideration for safety, health work , fire prevention and control of material damage in everything that is done. 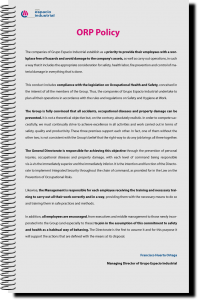 This conduct includes compliance with the legislation on Occupational Health and Safety, conceived in the interest of all the members of the Group. Thus, the companies of Industrial Space Group undertake to plan all their operations in accordance with the rules and regulations on Safety and Hygiene at Work. The Group is fully convinced that all accidents, occupational diseases and property damage can be prevented. It is not a theoretical objective but, on the contrary, absolutely realistic. In order to compete successfully, we must continually strive to achieve excellence in all activities and work carried out in terms of safety, quality and productivity. These three premises support each other. In fact, one of them without the other two, is not consistent with the Group’s belief that the right way to do any job brings all three together. The General Directorate is responsible for achieving this objective through the prevention of personal injuries, occupational diseases and property damage, with each level of command being responsible vis-à-vis the immediately superior and the immediately inferior. It is the intention and function of the Directorate to implement Integrated Security throughout the chain of command, as provided for in the Law on the Prevention of Occupational Risks. Likewise, the Management is responsible for each employee receiving the necessary training to carry out their work correctly and in a way, providing them with the necessary means to do so and training them in safe practices and methods. In addition, all employees are encouraged, from executives and middle management to those newly incorporated into the Group (and especially to these) to join in the assumption of this commitment to safety and health as a habitual way of behaving. The Directorate is the first to assume it and for this purpose it will support the actions that are defined with the means at its disposal. The management of Occupational Risk Prevention (ORP) in Grupo Espacio Industrial responds to a ORP Policy that establishes as a priority to provide its employees with a workplace free of hazards and avoid damage to the company’s assets, in accordance with compliance with Legislation on Occupational Health and Safety in force. Likewise, the Group defends the conviction that all accidents, occupational diseases and property damage can be prevented. Hence, the responsibility of the Directorate for each employee to receive the training and means necessary for the performance of their position correctly and safely.